(CBS News) Barry Gibb will make his Grand Ole Opry debut on Friday in Nashville. 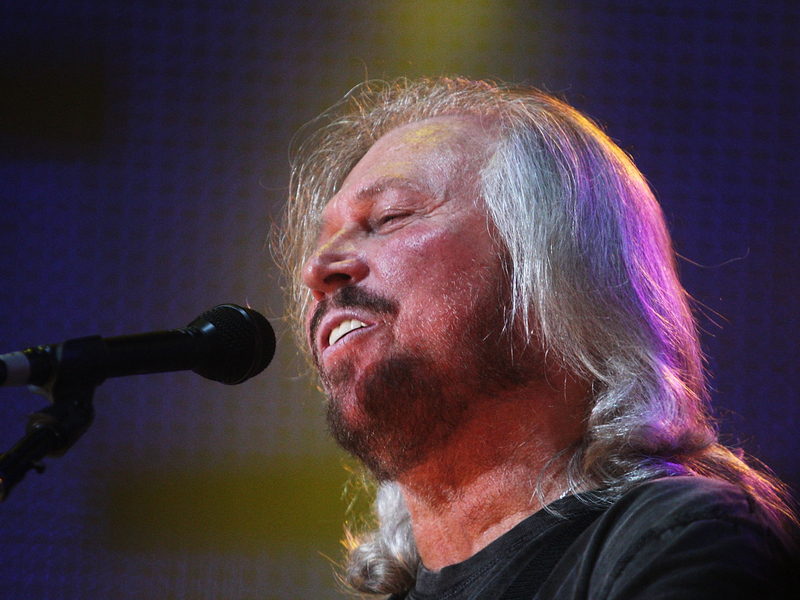 The 65-year-old Bee Gees singer said he's looking forward to the performance. "I have dreamed of performing on the hallowed stage of the Opry since I was 12 years old, so this is a dream come true for me," he said in a statement. "There is no greater honor." Gibb has some ties to Nashville and country stars, as the Bee Gees wrote the song, "Islands in the Stream," which went on to become a hit for Kenny Rogers and Dolly Parton in 1983. The Grand Ole Opry performance comes a couple of months after the death of Gibb's brother, Robin Gibb, who succumbed to cancer in May at age 62. Their brother, Maurice Gibb -- also a Bee Gee -- died in 2003 at 53. I will live on the music and no matter what stage I'm standing on my three brothers will be standing there with me.